Do you need help shipping classic cars? Vintage Car Importers specializes in shipping classic cars and collectable vehicles around the world. Our classic car brokerage office is based out of Cape Town (CPT) in South Africa where we offer our clients a full turnkey solution for imports, exports and cross trading, right down to our one of kind door to door delivery service. 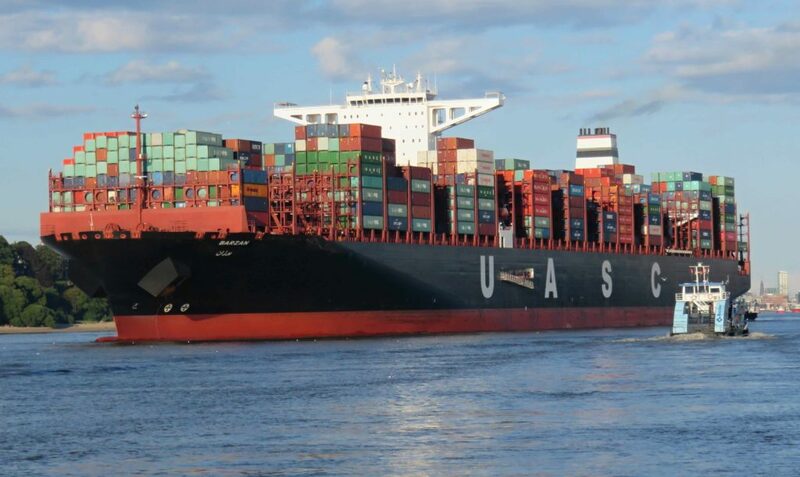 The Importing and exporting of goods is administered by the customs authorities in both the country of import and the country of export and are governed by import / export quotas, tariffs and trade agreements. Cross trading is used when we need to move cargo between an origin and destination point without it passing through South Africa where we are registered and based. VCI offers its clients the benefit of more than twelve years’ experience in international logistics; making us the ideal choice when you need your classic car shipped anywhere globally. We focus on the mundane details, we alleviate time consuming paperwork, handle the necessary permits, make sure that the entire process runs as smoothly as possible, while executing all the transport logistics seamlessly in between. In short Vintage Car Importers is the ideal choice when shipping classic cars. 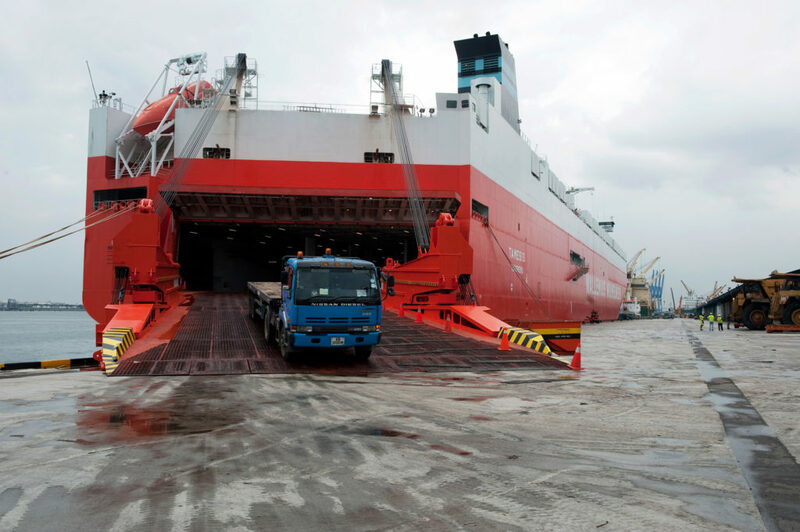 RORO stands for Roll on Roll off and it primarily used when your vehicle, whether it be a car, boat or motorhome needs to transported on the vessels deck for shipment abroad. It is the ideal shipping solution for larger vehicles that cannot fit inside a container. RORO is usually the cheapest and quickest transit, but we prefer to opt for the safety and security that containerized shipping provides when we are shipping classic cars. 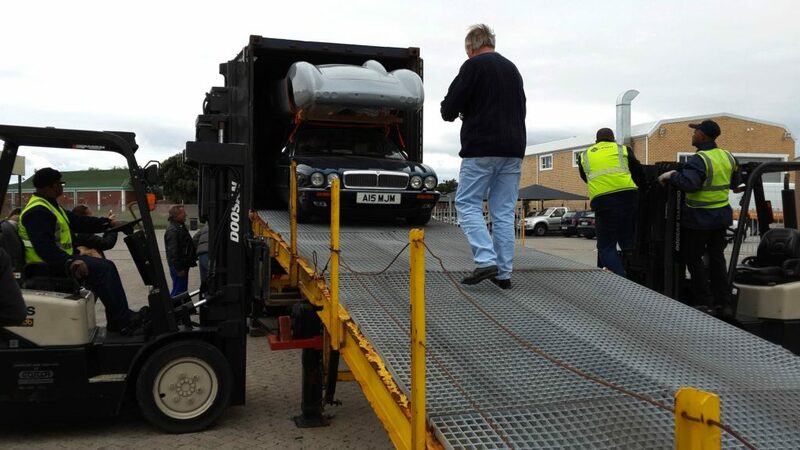 Vintage Car importers is a specialist at loading all types of vehicles into containers, and we have already shipped vehicles between the United States, United Kingdom, Australia, Germany, Netherlands, Switzerland, Singapore and Japan over the last seven years. VCI will always try to ensure that we offer the best prices and transit times when shipping classic cars. 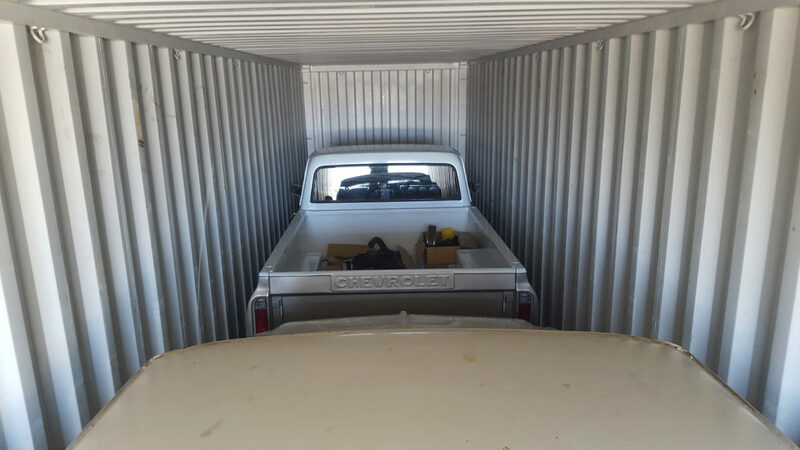 VCI offers it’s both 20ft and 40ft containers, allowing us to between 1-4 vehicles depending on the dimensions of your classic cars. The cost is split between each vehicle, thereby reducing your overall transport costs when shipping your classic car collection.